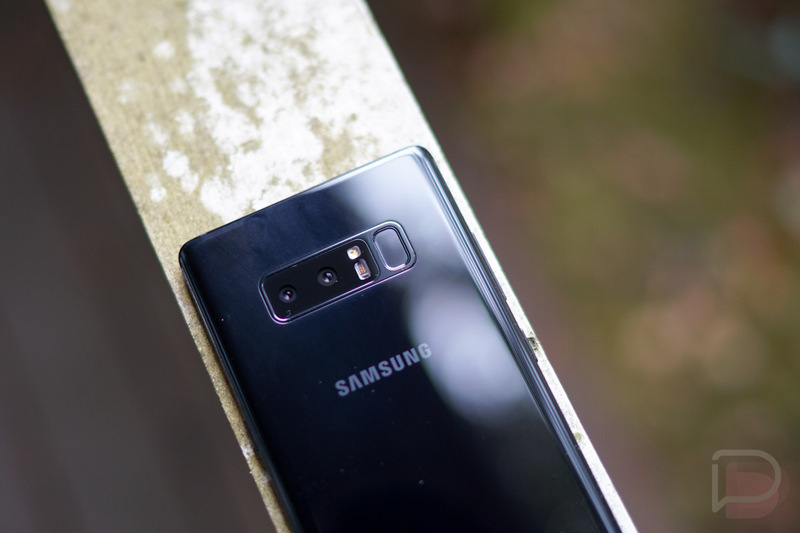 DxOMark, a site that ranks smartphone cameras, just posted up its score for the Galaxy Note 8. Get ready, this is gonna blow you away. The Galaxy Note 8, Samsung’s latest and greatest sporting a dual rear-facing camera system, tied the new iPhone 8 Plus with a score of 94, ranking it above all other Android devices. Wowzers! As explained in their review, the Galaxy Note 8 excels in zoom and auto focus, as well as low noise levels in low light scenarios. For cons, they marked the Note 8 as having limited dynamic range, a sometimes non-visible bokeh effect when the feature is enabled, and frequent white balance casts in bright light and indoor conditions. To sum it up, they believe the Galaxy Note 8 is the best Android camera experience as of right now, but with more flagships coming from other manufacturers, they aren’t sure how long Samsung can hold onto the top spot. Now, I mostly agree with DxOMark’s findings here, and you can check out our review to see for yourself. The Note 8 has a fantastic dual camera system, but when it comes to this scoring system, I’m not completely convinced. I’d say for the most part, what makes a good photo an exceptional photo can be a subjective matter, but I do appreciate that DxOMark attempts to quantify and rank these devices. At the end of the day, though, people will gravitate to what they in their own mind think is best, and that may or may not be the Galaxy Note 8. Heck, my original Pixel XL only has a score of 90 and I would put it up against the Galaxy Note 8 any day. My point is, don’t let these scores sway you or de-sway you into thinking a particular device is best.